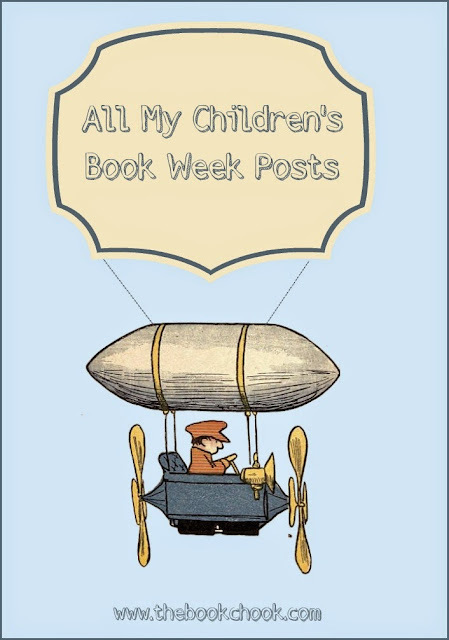 There are only a few weeks now until the official dates for celebrating Children’s Book Week in Australia in 2015. How exciting! This year I’ve split my customary long posts up into more manageable suggestions of ideas to help you and the children in your lives celebrate. The theme this year is “Books light up our world.” But of course some of the activity suggestions in earlier years will suit any theme, so I’ve included them here too. 2018 EDIT: More Children's Book Week articles can be found in the list embedded far below! Activities for Children’s Book Week 2015. Literacy-Based and Other Guessing Games is a long list of activities you might use in a school library or classroom to build interest in books. May books continue to light up our world so very brightly!